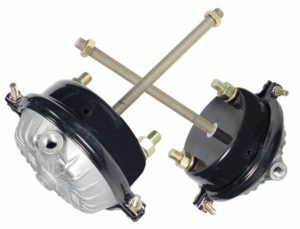 At Fleetway Heavy Duty Parts we want everyone to know of our brake chamber offering. 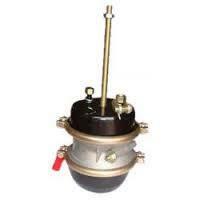 We carry the standard 3030 brake chamber as well as the long stroke version. We have other variations such as 3636’s as well. 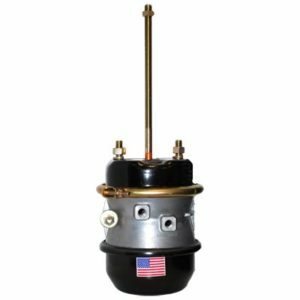 We also carry service chambers as well, such as the types 20 and 24. Below are just some examples of what we stock. So call us for your brake chamber needs and any other heavy duty parts you’re looking for at 781-395-9494.